Welcome to lifeofhorses.com! Here you will find articles, photography, and videos all about horses and the life that we share with them. Established in the great horse capital of the world, the Bluegrass State, Kentucky, we operate a boarding facility and a training program year round. is constantly researching and experimenting with the newest ideas and training methods from the greatest horsemen in the world. 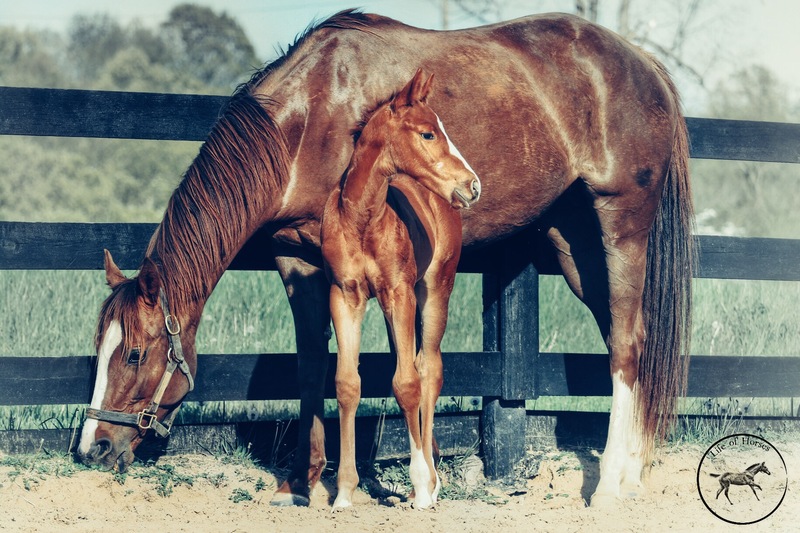 From halter breaking foals and saddle starting 2 year olds to developing trail horses or the next performance prospect, our view on the horse world is always changing. Follow us as we explore all different sides of horses and how to work with them. Thank you for visiting this site and please check back for our newest weekly article!